Did you know? When you complete Mobius reliability solutions training courses at WearCheck, you can now earn CPD (continuing professional development) points – this was recently approved by the South African Institute for Mechanical Engineers (SAIMechE). The Engineering Council of South Africa (ECSA), in agreement with international engineering bodies, stipulates that South African engineering professionals must undertake CPD activities to keep abreast of expert knowledge, to demonstrate competence and to renew professional registration. WearCheck is an accredited training partner for the internationally-acclaimed Mobius Institute, and has run condition monitoring courses since 2015. WearCheck’s Mobius trainer Dennis Swanepoel, who was among the first on the continent to complete his Vibration ISO CAT IV certification, is a qualified mechanical technician and has more than 20 years’ experience in the reliability improvement field. 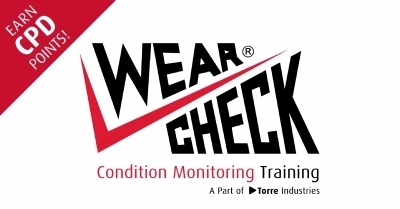 Mobius training is internationally acclaimed as the standard for reliability solutions technicians, and the courses are run by WearCheck on demand.